When it comes to buying marijuana products online, let the consumer beware. Researchers have found that products sold containing cannabidiol, a chemical compound found in marijuana and thought to have medicinal benefits, often do not contain the amount of cannabidiol indicated on the label. 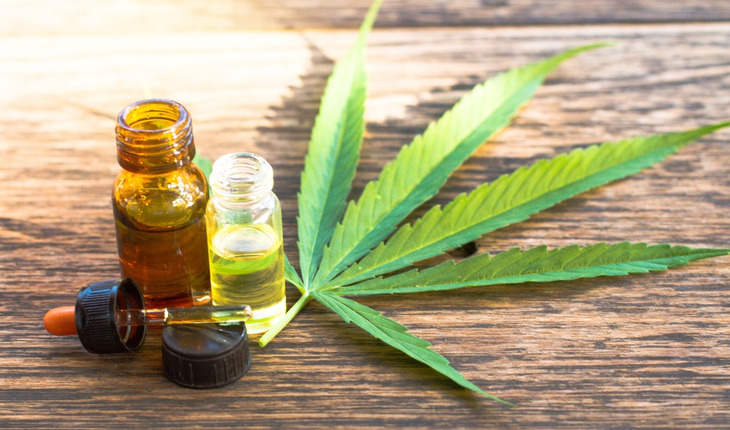 Marcel O. Bonn-Miller, PhD, of the University of Pennsylvania Perelman School of Medicine, and his coauthors asked for laboratory content analyses of cannabidiol products, including oils, alcohol-based tinctures and vaporization liquid. Of the 84 products that were bought and analyzed, 43 percent had more cannabidiol than was noted on the product label, 26 percent had less cannabidiol than was noted on the product label, and 31 percent were accurately labeled. The wide ranges found in the products highlight the need for manufacturing and testing standards if these products are to be used for medicinal purposes. There is growing consumer demand for cannabidiol, but discrepancies between federal and state cannabis laws have resulted in inadequate regulation and oversight. The research was published in JAMA.